Not sure about buying a piano ? Renting a piano enables you to make sure it suites you and your family. 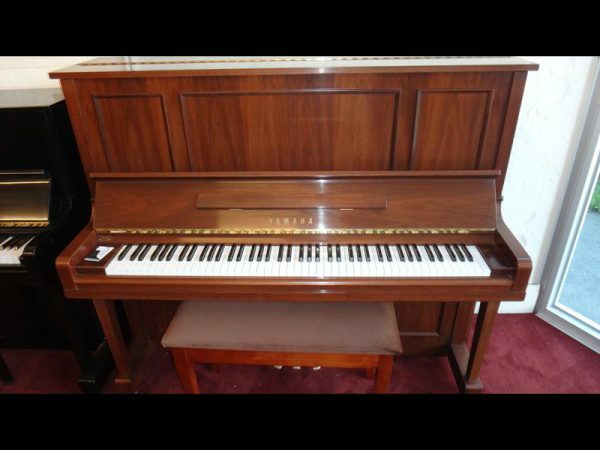 If you love it then you can buy the piano anytime you like. We will provide a fair price and you will save on transport costs as well.